Please provide feedback on the qualities you feel the principal should possess. Take a few minutes to complete this survey for our principal search. 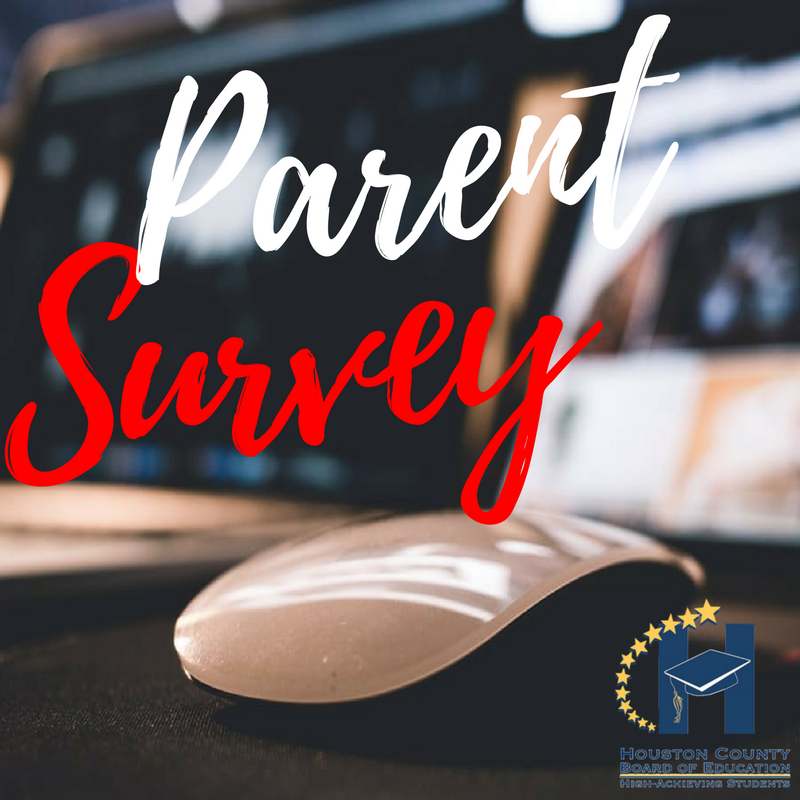 Deadline to complete the survey is Friday, January 19, 2018.